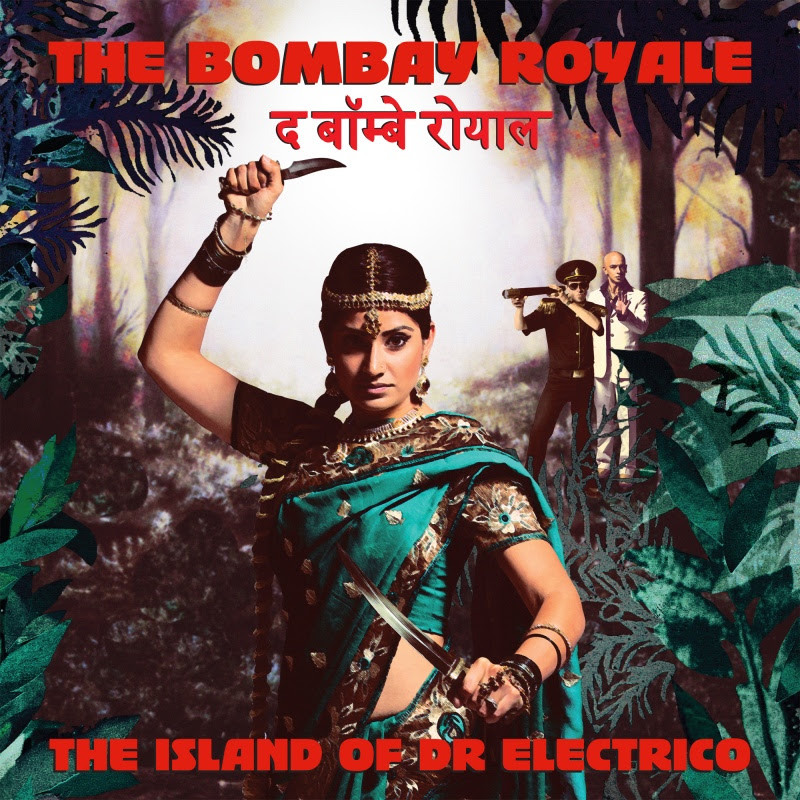 Melbourne-based, world-conquering originators of vintage Bollywood-inspired surf, spy, disco and funk, The Bombay Royale, have unveiled a new single with a bold new video. “Henna Henna” is the first glimpse of their forthcoming album, The Island of Dr Electrico (out July 8 on HopeStreet Recordings via Kudos). A sweeping, exhilarating romp sung in Bengali with raunchy wild-west flourishes, “Henna Henna” is The Bombay Royale’s first single from their much-anticipated second album. The “high concept” (pun intended) film clip for the track, directed by Kess Broekman-Dattner (The Bamboos / Hermitude/ Clare Bowditch), depicts The Mysterious Lady and her crack team’s efforts to rid the dastardly Skipper of the key to his secret lair and rescue the Tiger, on a private jet somewhere above the Pacific Ocean. 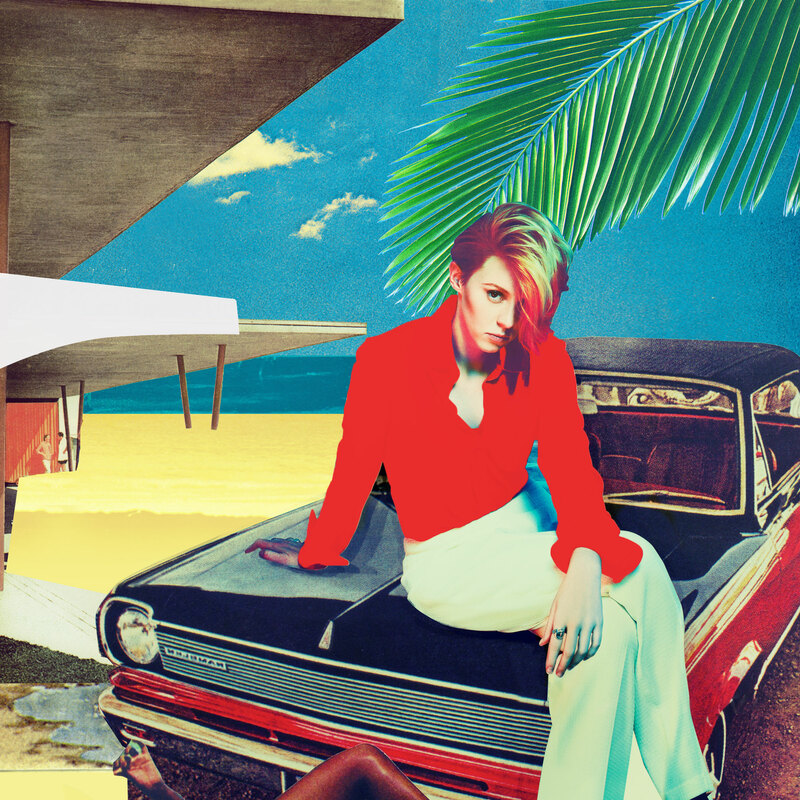 Uptight Downtown is taken from the album ‘Trouble In Paradise’. Midnight Magic new album + North American Tour with Holy Ghost! Midnight Magic release new album ‘Midnight Creepers’ + North American Tour with Holy Ghost! ‘Midnight Creepers’ out on October 4th via Permanent Vacation. Tour Stops Include NYC, LA and Chicago! 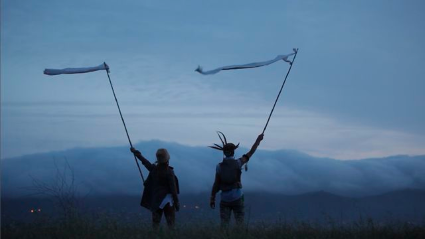 A NYC ensemble bonded by an unwavering desire to make the listener and the rhythm become one. Fall 2013 will see Midnight Magic link up with buddies Holy Ghost! for an extensive US tour! The tour will see Midnight Magic celebrate the release of their forthcoming ‘Midnight Creepers’ album on Permanent Vacation. As if they were the secret love children of Donna Summer and George Clinton, Midnight Magic join the dots between funk, disco, electro and soul, stamping their own musical footprint on NYC’s revered dance music landscape. Since releasing their interstellar dance floor mainstay “Beam Me Up” 12” in 2010, Magic Midnight have forged a family bond with Permanent Vacation. Released on October 4th the ‘Midnight Creepers’ album pools together a hot body of the bands music, deeply soaked in the rhythms of New York City. There once was a scene up in Boston, where things weren´t nearly so awesome. So the kids went to Cambridge where people have knowledge and there the dance music did blossom! Five years after our infamous Dancing on the Charles outdoor parties helped put Boston on the dance music map and launched our careers into the stratosphere, we’re returning to our roots on the banks of the Charles River. 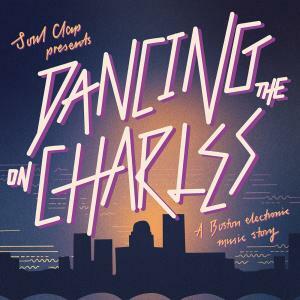 Soul Clap presents: Dancing On The Charles is a part of the Boston dance music story that shines a spotlight on our hometown and unearths some incredible talent. Born from the same spirit and philosophy that has so powerfully shaped our DJ sets, this is a musically diverse compilation of artists held together by geography representing the wide spectrum found in our hometown. 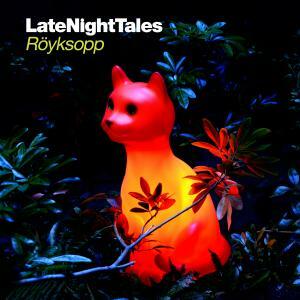 Some of these song we´ve been collecting for years and have become secret weapons in our DJ sets. Bon Johnson’s ‘From The Heart’, was written way back in 2007 and we included on our XLR8R Boston podcast in 2010. The mysterious ‘I Want Your Love’ (written by an anonymous Boston based artist) was passed to us by our friend Benoit Simon (Benoit & Sergio). Curbington Digital’s ‘So Fresh’ was written a few years back by a high school friend who we used to play hip-hop parties with back in the day. There´s even a remix of a band called Mystery Roar that we did around the birth of the EFUNK sound, we´ve loved this one forever but the label never released it… luckily, now it’s ours! Then there’s jams from up and coming Boston artists who have been building their international reputation over the last couple years like John Barera whose vinyl only cuts released as B-Tracks with Soren Jahan have caught the attention of the Berlin underground, even scoring them a gig at Panorama Bar. Chas Bronz, who does it again after writing one of our favorite jams of 2012 ‘Renegades Of New Age Funk’ (sounds about right). Our mentor, DJ Kon, who links up with Bosq (his partner in their Nitetime moniker and has an amazing solo album dropping on Ubiquity later this year) for a stellar remix of disco legend Matthew Larkin Cassell. Finally, we wouldn’t be doing our job if we didn’t unearth some fresh new talent likeRoldy Cezaire who debuted with us on EFUNK: The Album, Clifflight who may be the future of electro-pop and Caserta aka Joey C, a gifted Boston DJ who has a knack for making classic sounding deep4life house music. WHEW! All in all we´re so proud of this compilation and all of the talented musicians that made it come alive. Thank you all for showing the world there´s more to Boston than the Red Sox and Dunkin Donuts!